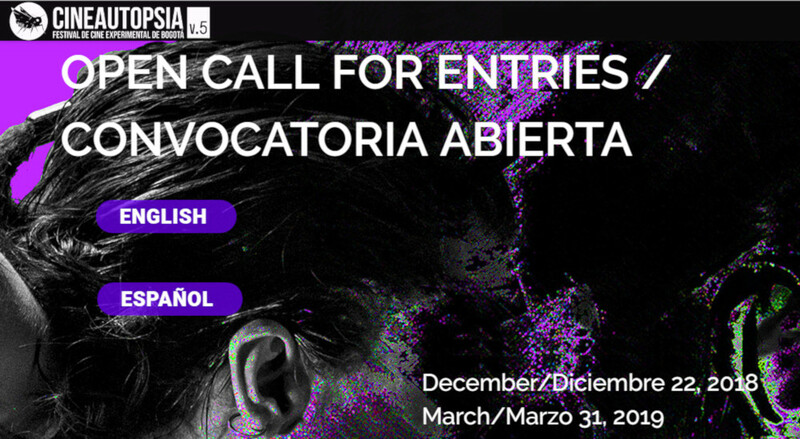 Bogotá Experimental Film Festival / CineAutopsia will have two types of calls for entries. The first one is where everybody can participate with audiovisual art works, that have an experimental development and non-commercial one. we accept, experimental film, Video art, video installation, video performance, short films, feature films or documentaries that have experimental elements. 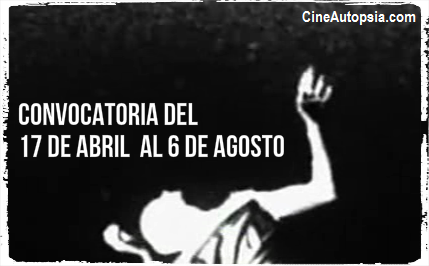 all audiovisual art works selected will compete for the best CineAutopsia experimental piece.